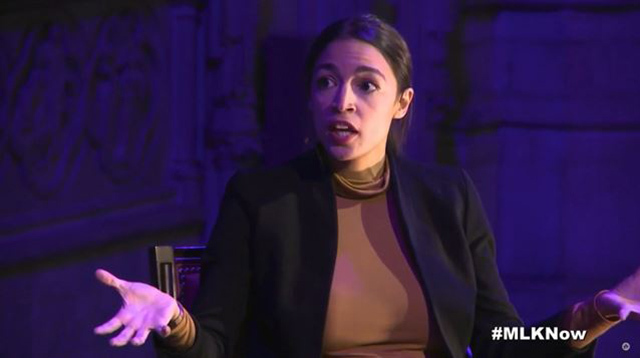 On Tuesday, Alexandria Ocasio-Cortez stood by her prediction that "the world is going to end in 12 years" if climate change is not addressed and slammed the GOP as out of touch for suggesting it was a "gaffe." "For some reason GOP seems to think this is a gaffe, but it's actually a generational difference," Cortez said on Twitter, quoting a widely-shared video of her prediction. "Young people understand that climate change is an existential threat: 3,000 Americans died in Hurricane María." 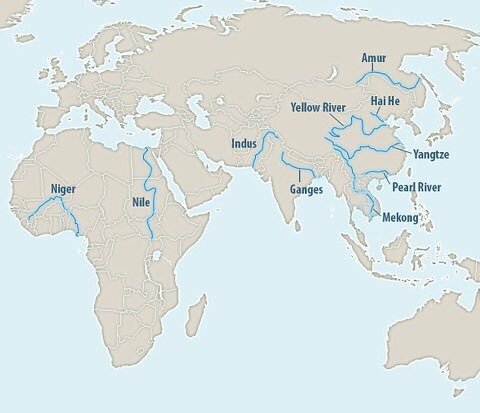 "The UN says we've got 12 years left to fix it," she said, linking to an article from The Guardian. 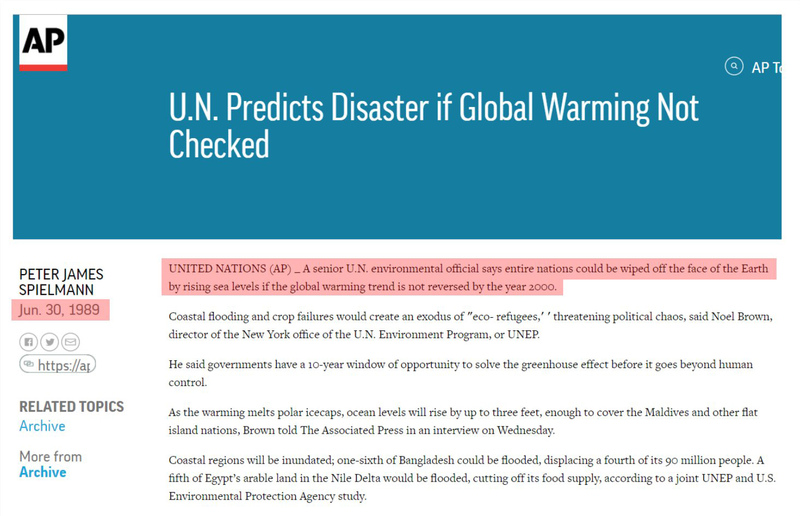 The UN said in 1989 that the world would end and "entire nations could be wiped off the face of the Earth" if global warming was not reversed by the year 2000. They are not a legitimate source. The "3,000 Puerto Ricans died in Hurricane Maria" claim is also a heavily disputed wild estimate. Even if global warming was going to destroy the planet, paying indulgences to Al Gore and various "carbon exchanges" is not going to solve anything as carbon emissions are not necessarily even the cause of supposed global warming. 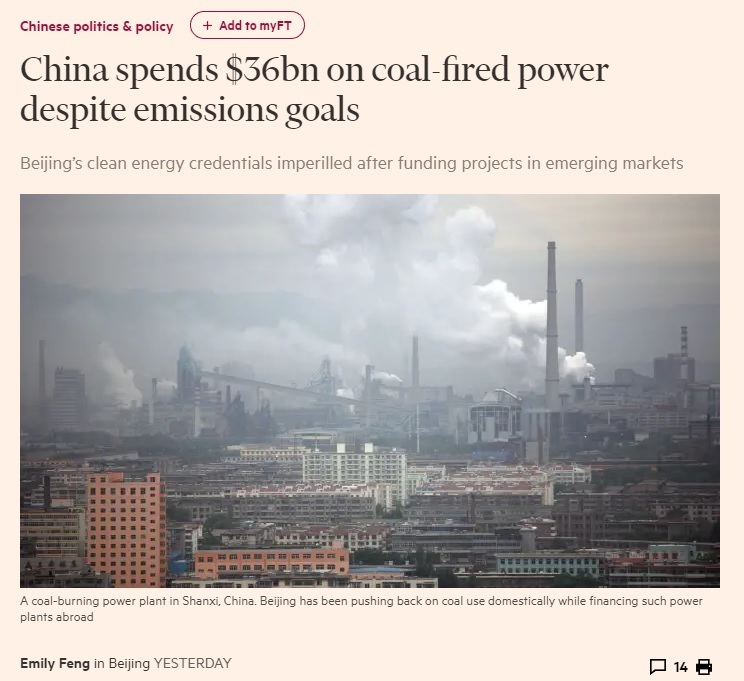 While we're told to wipe our rears with rags to "fight climate change," they're building hundreds of coal-fired power plants without a care in the world.